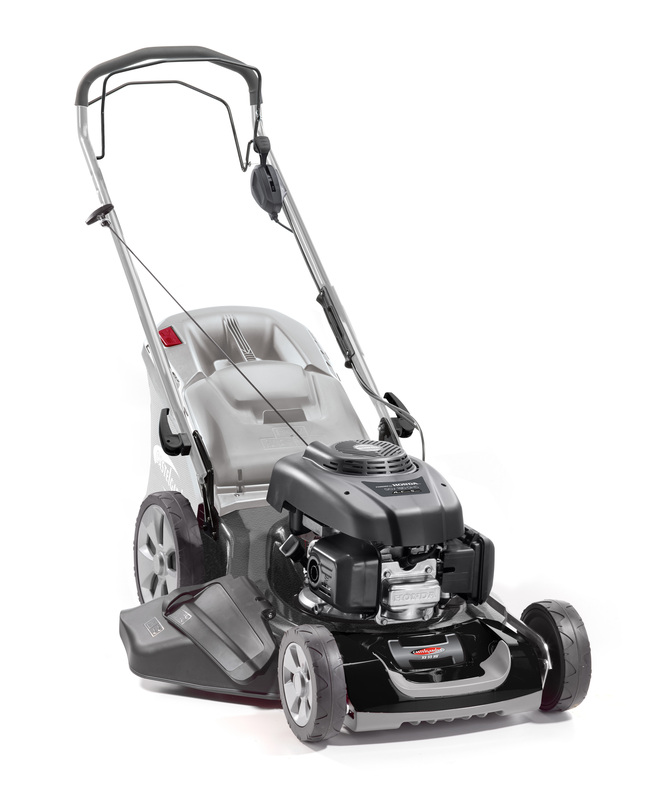 Take care of your garden with this petrol lawnmower suggested for gardens up to 2300 sqm. 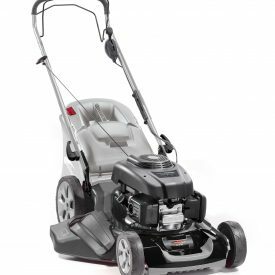 The Castelgarden XS 55 HV is a power and versatile self-propelled lawn mower with a steel and galvanized deck and a cutting width of 53 cm. It comes with a grass box of 70 liters and a powerful Honda 190cc engine. This lawnmower allows you to switch between 4 different cutting methods.